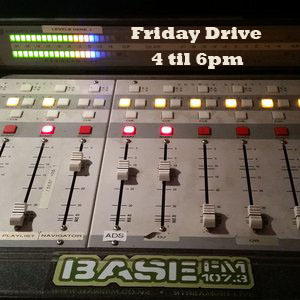 Every Friday 4 – 6pm (NZ Time) on Base FM you can hear Ian Beatmaster Wright live in the mix. Playing new and classic Hip Hop, Funk & mash ups. This week he is joined by Daniel Weetman of The Black Seeds as co-host. Enjoy! 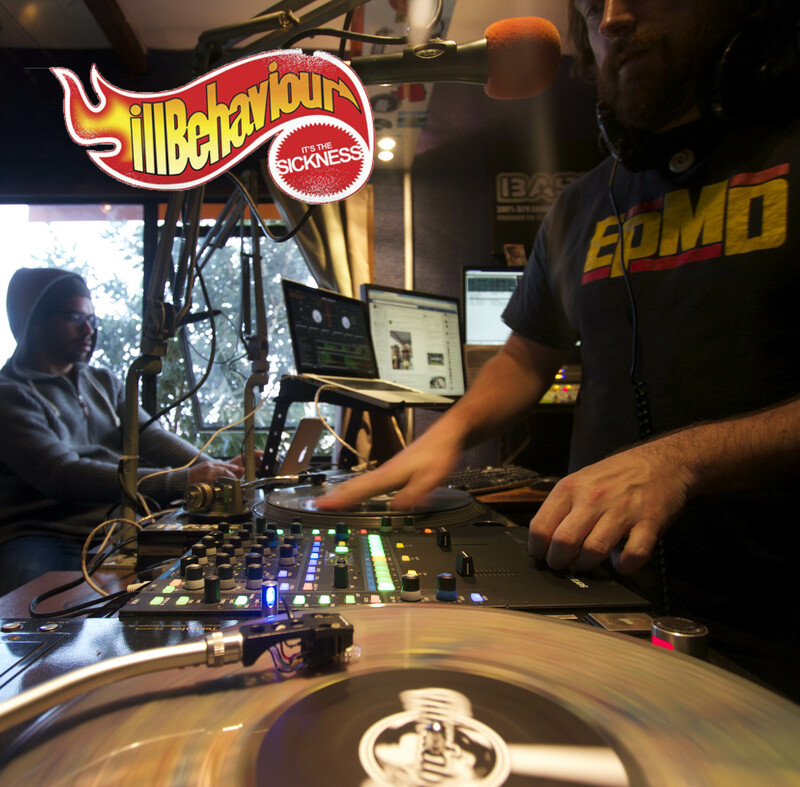 Every Friday you can hear Ian Beatmaster Wright & DJ Sulu aka Daniel Weetman from The Black Seeds, 4 – 6pm on Base FM playing new and classic Hip Hop, Funk & Afrobeat. Follow Ian Beatmaster Wright & Daniel Weetman on Twitter. More ILL BEHAVIOUR on Friday Drive stream or download. Brand new and classic Hip Hop, Funk and Mash-ups. Also joining the show as co-host is Daniel Weetman (The Black Seeds) aka DJ Sulu. Also Check out previous shows on Beatmaster’s Mixcloud. Every Friday you can hear Ian Beatmaster Wright, 4 – 6pm on Base FM playing new and classic Hip Hop as well as Funk, Afro -beat and Mash-ups. Also joining the show is Daniel Weetman (The Black Seeds) picking two of his favourite tunes each week.